Tokio Marine Group consists of Tokio Marine Holdings and its subsidiaries and affiliates located worldwide, operating extensively in the non-life insurance business, life insurance business, and financial and general businesses. 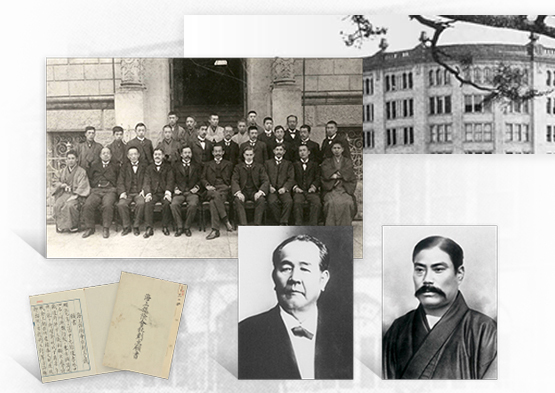 Since its establishment in 1879 as Japan's first insurance company, Tokio Marine Group has been expanding its business globally from the domestic non-life insurance business to the life insurance business and the international insurance business. Tokio Marine Insurance Company was established in 1879 and began to take on the challenge of providing safety and security globally. It was in the Meiji era in Japan and encouraged by the government's policy of promoting industrial development various new industries were emerging. Among them were the marine shipping and trading businesses that required marine insurance to support their expanding operations. To respond to this need, on Friday August 1st 1879 with capital of 600,000 yen, the Tokio Marine Insurance Company was established as Japan's first insurance company. In December of that year, agencies were established at 18 locations abroad, including Busan, Shanghai, and Hong Kong. In September of the following year, commissioned agents were appointed to branches of Mitsui & Co. in London, Paris and New York. Tokio Marine Holdings publishes its annual report as an integrated annual report. An integrated annual report comprehensively compiles non-financial information in addition to financial information. 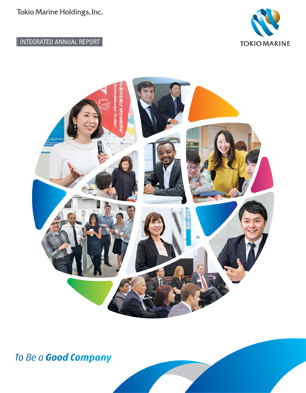 Go here to view the latest Integrated Annual Report. Tokio Marine Group offers career opportunities worldwide. Our companies offer access to leading commercial insurance solutions spanning the property and casualty landscape, professional liability, workers' compensation and employee benefits programs.